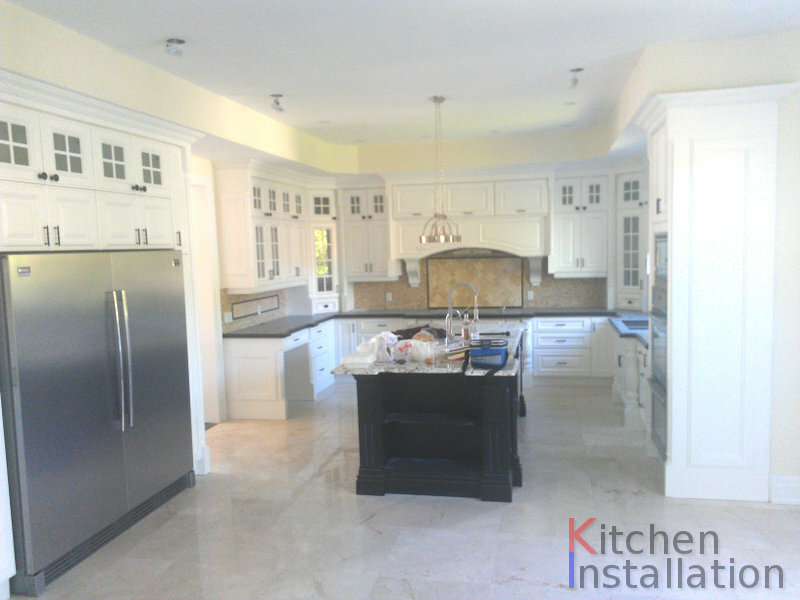 You’ve decided it’s time to build the kitchen you’ve been dreaming about. 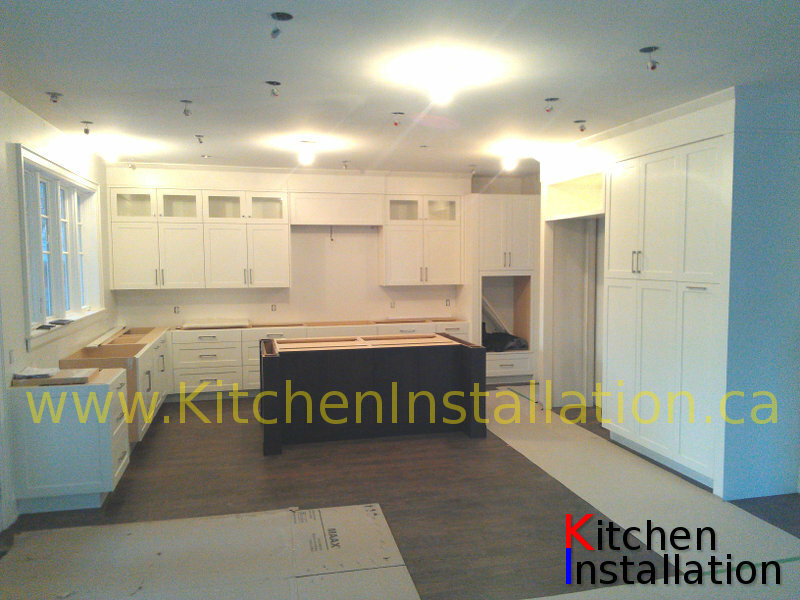 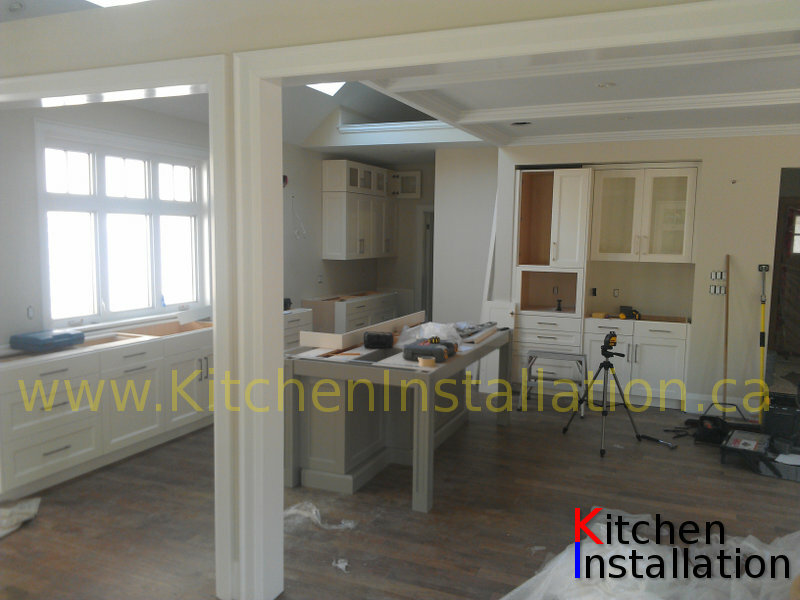 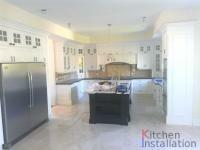 Whatever you’ve been imagining, installation of Kitchen Cabinets with KitchenInstallation.ca can make it possible. 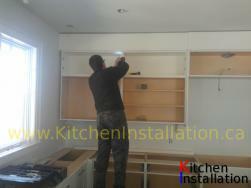 More than that, it’ll be easy: Our installation specialists will take care of installing your new cabinetry. 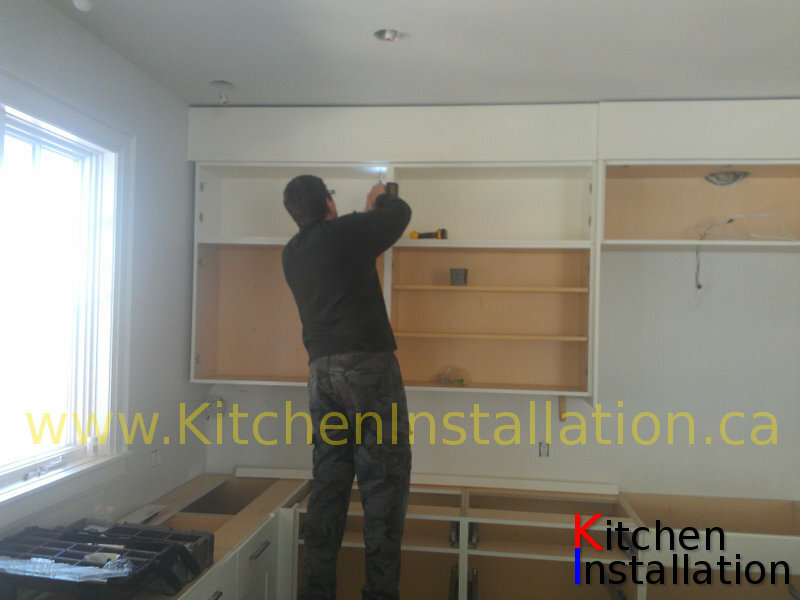 The Installation Services team will maintain a safe work site at all times and ensure a thorough cleanup. 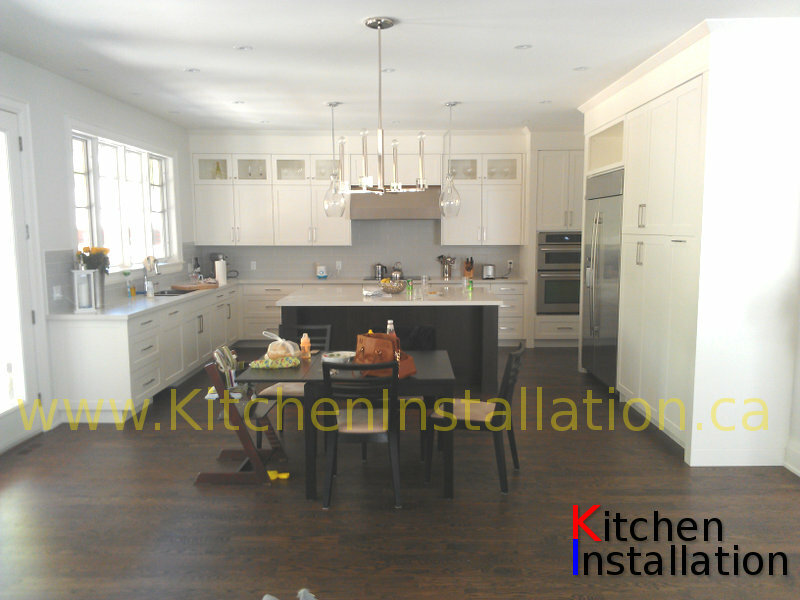 Once installation is complete, your installer will meet with you to perform a final inspection of your kitchen and confirm your satisfaction. 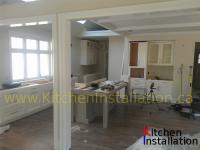 For years our company successfully did kitchen cabinets installation.